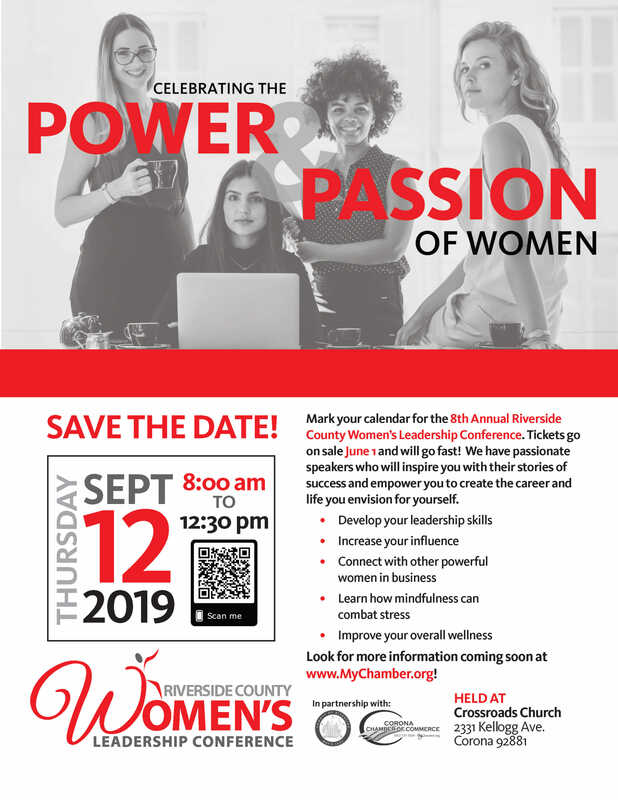 The 8th Annual event is coming September 12, 2019! Tickets will go on sale June 1, 2019 - secure yours by June 15 for the lowest pricing of the season! Click here to see who was an exhibitor in 2018, and check back for your opportunity to exhibit next year! Sponsor opportunities range from $1,500 and up, sure to fit any size budget. Click here to be added to the interest list for 2019.